We sat with Sasha Alexander and Olympia Perez of Black Trans Media for an episode that is long overdue and critically necessary to share. 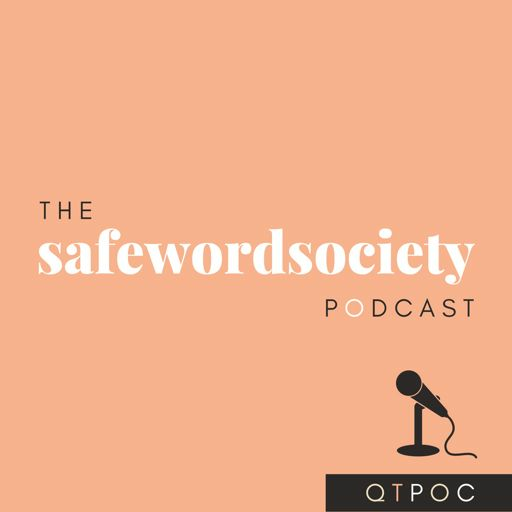 We were guided through the realities of criminalization from the trans perspective, the necessity of authentic ally-ship and the discourse around "what does safety look like?" for black trans women. We excitedly discuss their 2nd film festival in August - focusing on #BlackTransFutures, the importance of relationships in the community and the lack of discussion around the transphobic remark in #GirlsTrip.